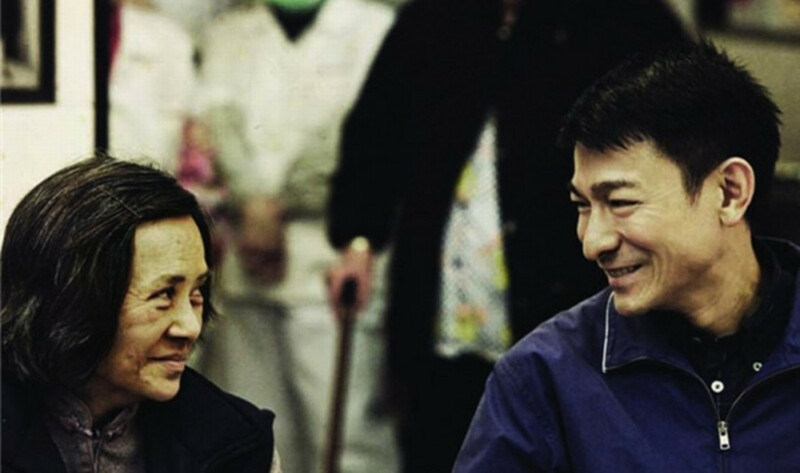 One of Ann Hui's most renown and award-winning films is a seemingly simple portrait of the relationship between a film producer, Roger (Andy Lau), and his elderly housekeeper, Ah Tao (Deanie Ip). When the woman suffers a stoke and has to stop working, she asks Roger to put her in a nursing home. The situation becomes a starting point for painting a picture of social relations, in which traditional bonds and arrangements do not avert the feeling of alienation and the need to look for close ties outside the biological family. The minimalist color scheme plays very well with Ann Hui's reluctance to use sentimental or moralizing tone. The director talks about old age through the perspective of the everyday strife, with a deeply humanist message, proving that there is a space for traditional values even in a highly atomized society. The director based "A Simple Life" on real events from the life of producer Roger Lee and his housekeeper. The private story quickly turned into a screenplay, and Roger Lee – on of the most renown producers in Hong Kong – helped out with the project. The film marked a great return of Deanie Ip, whose role brought her a prestigious Volpi Cup at the 68th Venice IFF. Born in 1947 in Manchuria. Graduate of the University of Hong Kong and London Film School. Director, screenwriter, producer, actress. One of the leading filmmakers of the Hong Kong new wave. Praised for works taking up controversial social issues, especially her Vietnam Trilogy.